This Durham-based firm was CEBN’s member of the week on November 2, 2017. Phononic’s solid-state thermoelectric devices provide state-of-the-art solutions for cooling, refrigeration, and climate control. CEO Tony Atti (second from far left in the above image) recently led a group of Congressional staffers on an educational tour of the firm’s corporate headquarters and manufacturing facility organized by the Alliance to Save Energy. 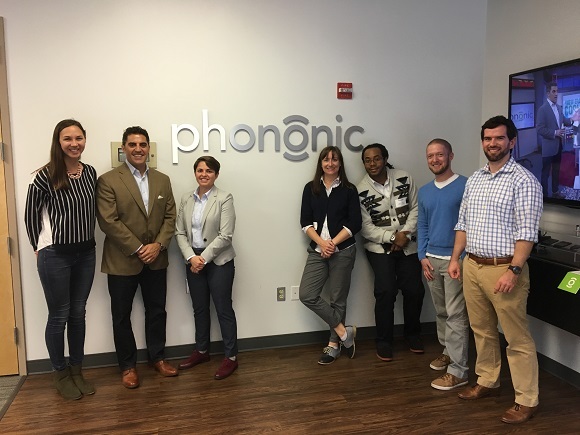 Learn more about Phononic here.